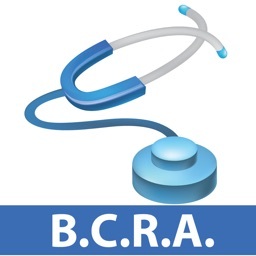 The Prostate Cancer Research Foundation, Rotterdam, Stichting Wetenschappelijk Onderzoek Prostaatkanker (SWOP), is an initiative of the Department of Urology of the Erasmus MC, the University and Medical Centre of Rotterdam, in The Netherlands. 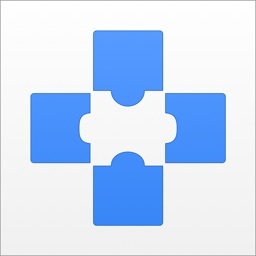 Its goal is the financial support of scientific research projects in the field of prostate cancer, as well as other cancers of the urinary tract. 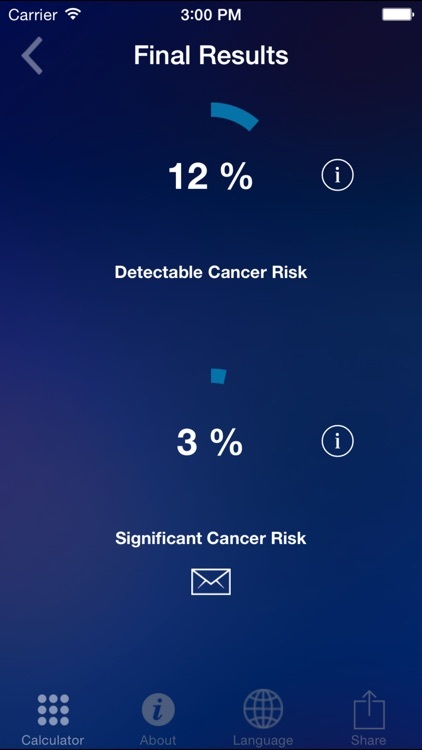 Please be aware that the Rotterdam Prostate Cancer Risk Calculator for iOS cannot be 100% accurate at predicting the presence or absence of prostate cancer. 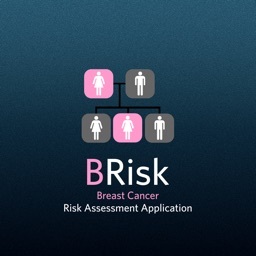 It is designed to help calculate your risk, not give a definitive diagnosis. 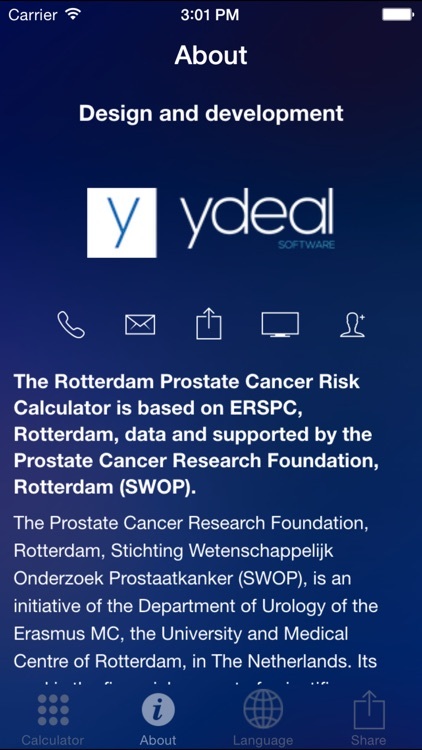 The Rotterdam Prostate Cancer Risk Calculator for iOS provides a general risk calculation based on your PSA level and other information. While knowing your PSA level is helpful, the decision to have a PSA test has to be taken seriously after weighing up all factors and discussing the implications with your GP or hospital doctor. 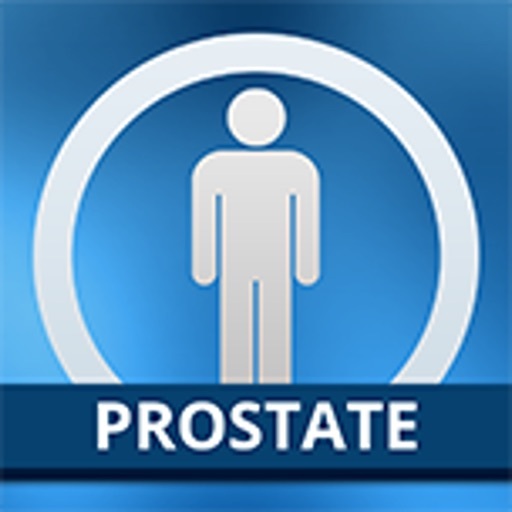 It is possible that prostate cancer will not be found even if you have an elevated PSA. However, it may be present even if your PSA level is low. Your doctor may want to take further tests. If you have doubts or questions about your health, you should always contact your GP or hospital doctor. This is particularly important if you have questions which arise from the use of our prostate cancer risk calculator. 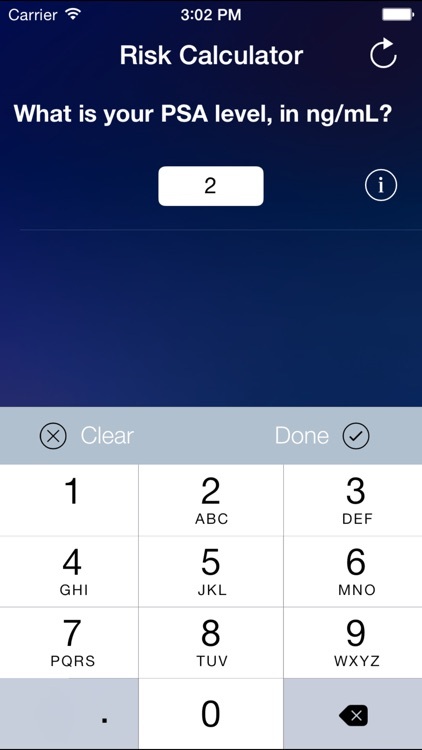 It cannot be ruled out that the way the Rotterdam Prostate Cancer Risk Calculator for iOS is used, or the indications given by it, are interpreted in a manner that is not appropriate. 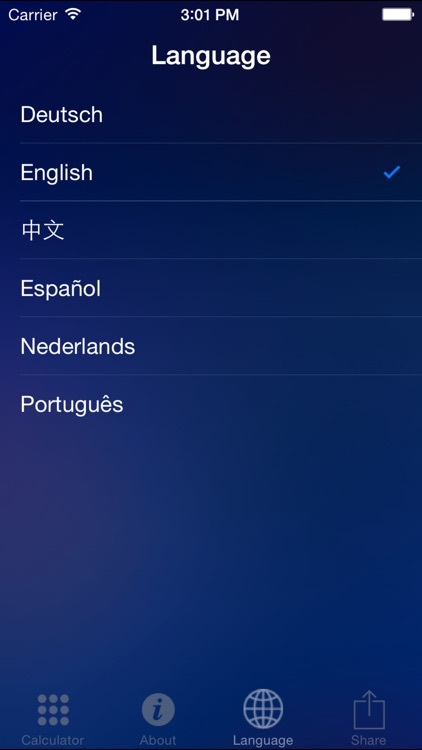 The creators of the Rotterdam Prostate Cancer Risk Calculator for iOS do not accept any responsibility in any respect. The European Randomized Study of Screening for Prostate Cancer has published its 11-year follow-up results (New England Journal of Medicine, March 15 2012). 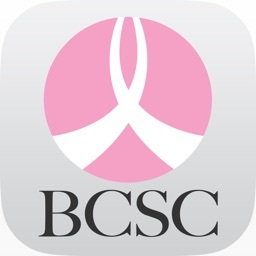 Once again, they demonstrate that screening does significantly reduce death from prostate cancer. The latest study confirms that a man who undergoes PSA testing will have his risk of dying from prostate cancer reduced by 29%. 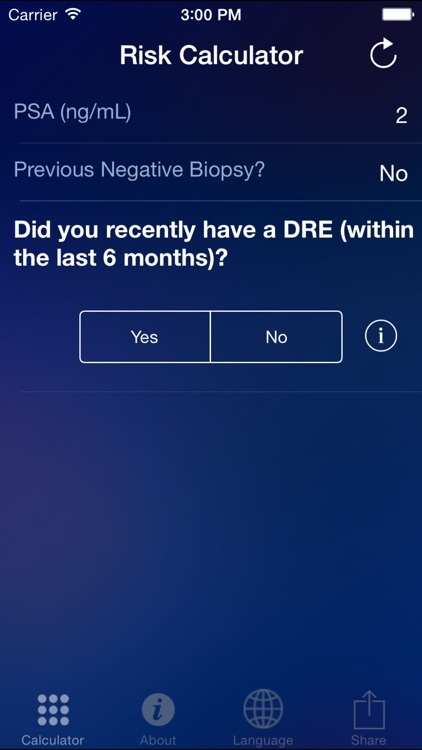 ERSPC is the world’s largest randomized prostate cancer screening study. It was designed to investigate whether early detection and treatment of prostate cancer might reduce disease-specific mortality and also help to identify men at risk. From 1992, the ERSPC study randomized 162,000 men, aged 55 to 69, across Europe to either a screening arm or a control group.